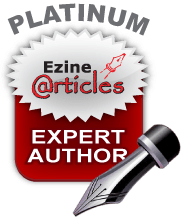 ← Are You Wasting Money on Publicity? 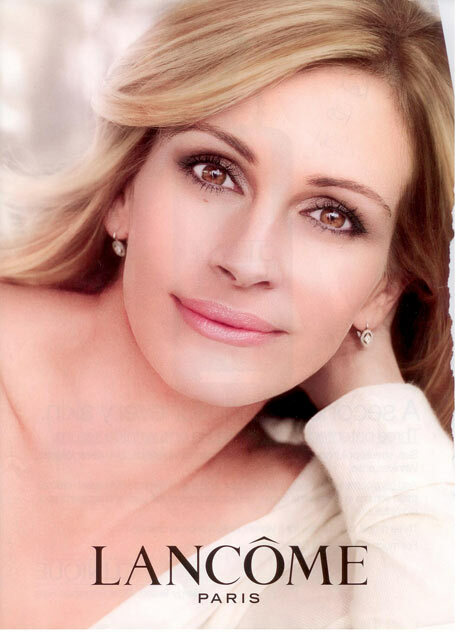 Exhibit A:"The Case of the Missing Crow's Feet"
L’Oréal was forced to pull ad campaigns featuring Hollywood star Julia Roberts and supermodel Christy Turlington, after the UK’s Advertising Standards Authority ruled that both ads breached the public watchdog group’s standards code by “digitally manipulating” the ads’ facial images by removing the signs of aging, such as crow’s feet. The ASA claimed both ads exaggerated the benefits of L’Oréal’s beauty products, were misleading to the public, and banned them from future publication. Aspiring comedian Jonathan May-Bowles (aka Johnnie Marbles) was convicted in Westminster Magistrates Court of “assault and causing harassment, alarm or distress,” in connection with throwing a paper plate filled with shaving cream in the face of News Corp’s CEO Rupert Murdoch. Mr. Marbles is now on bail, awaiting sentencing. In connection with the pie-throwing incident, no charges have been brought against Mr. Murdoch’s third wife, Wendi Deng, for slapping Mr. Marbles and throwing the paper plate at him as he was led away by police. All of this suggests that the United States is not the only country whose underlying mission is to entertain the rest of the world.